Not sure of your part number? Have a part number and want to know what it looks like or find out what it connects to? Our new Schematics Section can help you figure out exactly what parts you need and where they go. 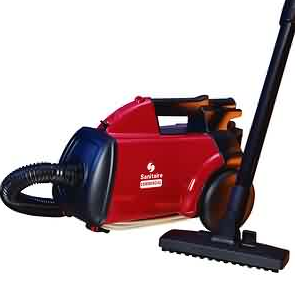 Since 1989, Advantage Vacuum, LLC has been supplying commercial vacuums and original/replacement parts to contract cleaning companies, janitorial supply houses, schools, hospitals and other industries worldwide. Advantage Vacuum offers the low prices, fast delivery, product knowledge and customer support that can give you a marketplace advantage whether you're a national contract cleaning company or a local supply and repair shop.